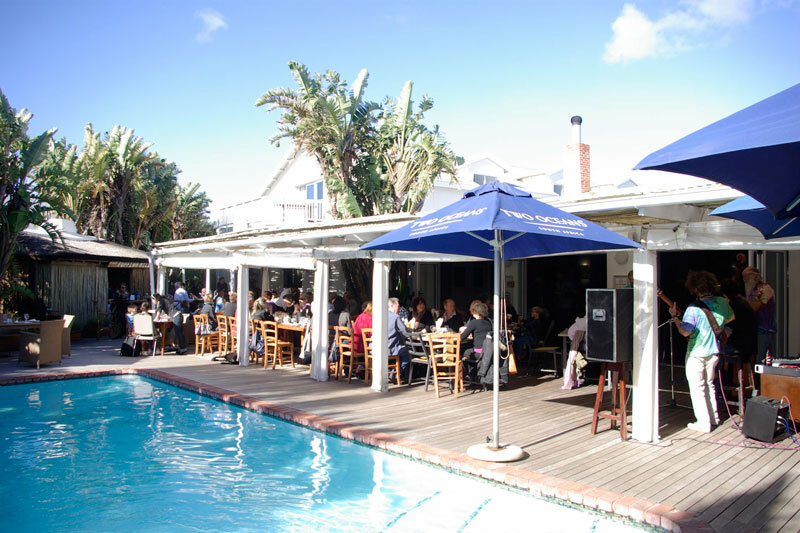 Every week we add new options to our accommodation offerings on the SA-Venues.com website. So, we thought we’d bring some of the more popular accommodation options we’ve added in the last month to you – everything from garden cottages and backpackers, to luxury apartments and game lodges. Here’s a bird’s eye view of our newest places to stay. 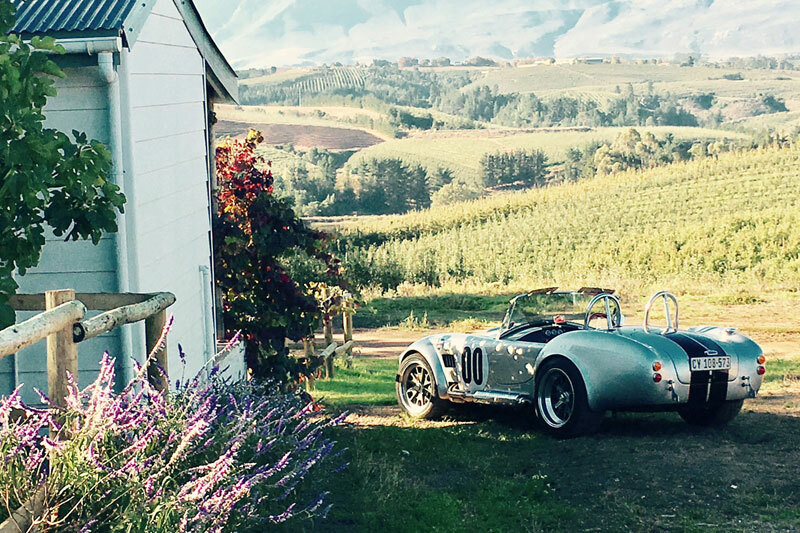 Set in the heart of the Elgin Valley, these open plan holiday cottages offerings give new meaning to the term ‘farm cottages’. The accommodation overlooks fruit orchards and vineyards. 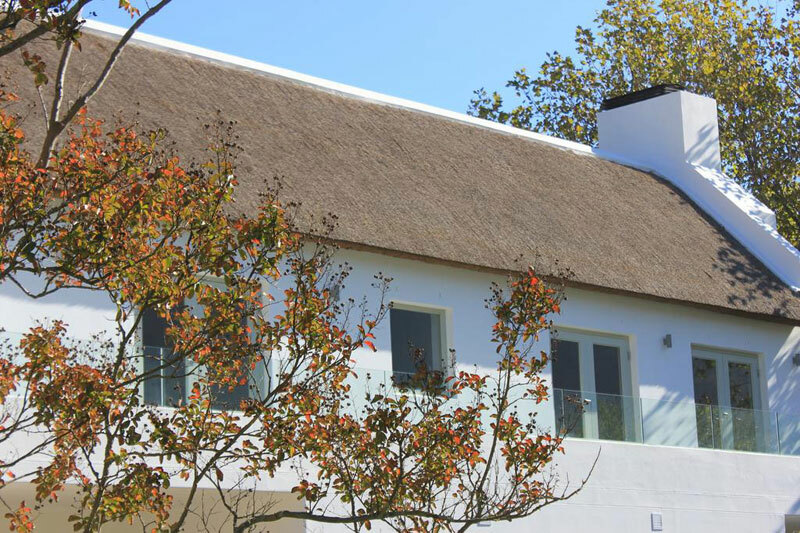 A breathtakingly decorated guest house lies in the mountains of Swellendam with three en-suite bedrooms and a beautiful garden. 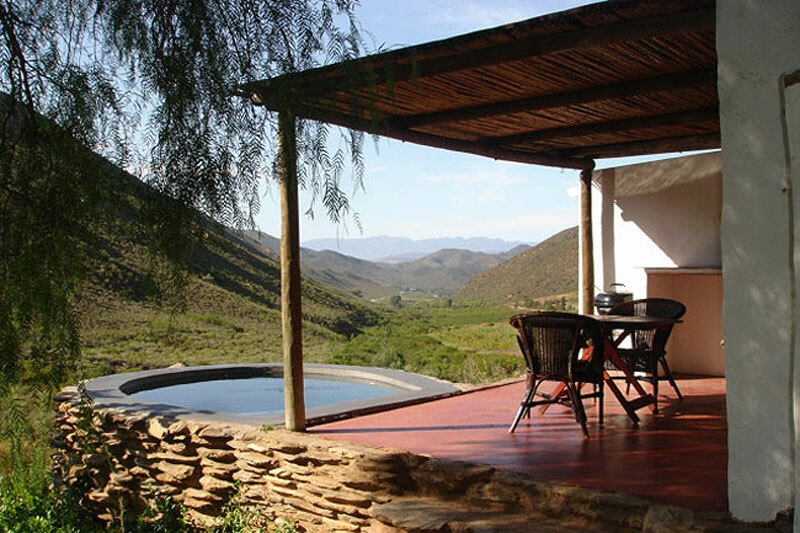 You’re close to Grootvadersbosch Nature Reserve and the Boosmansbos Wilderness Area. 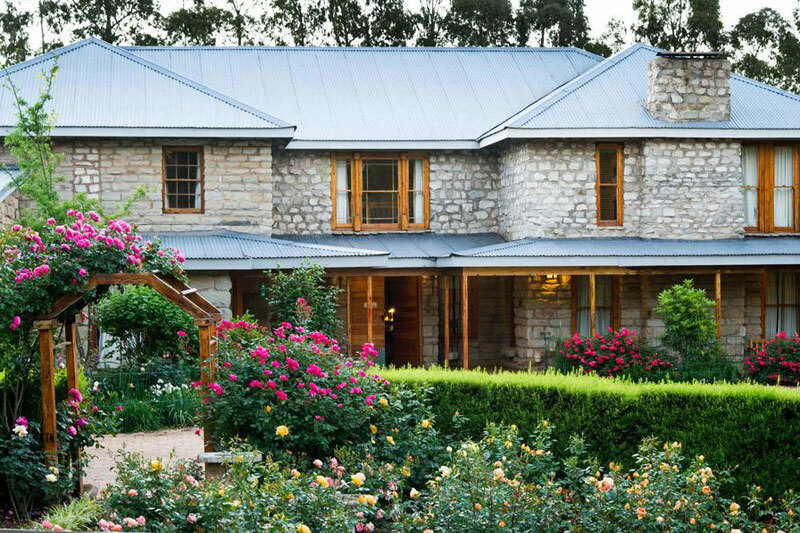 This rural Drakensberg hotel on the Highmoor Road, Kamberg, has a quirky but sophisticated sense of décor in its 12 true farmstyle rooms, with access to cultured herb and vegetable gardens and home grown food. 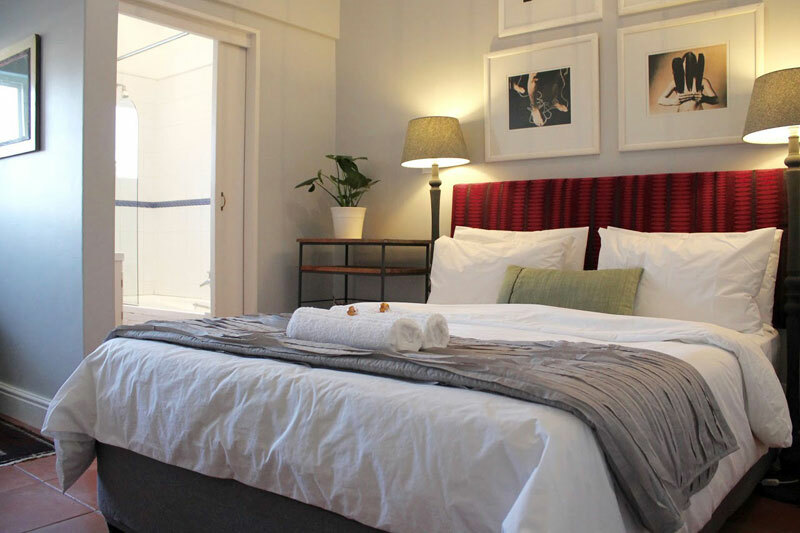 Franschhoek never fails to deliver on excellent accommodation, and these self-catering suites are no exception. 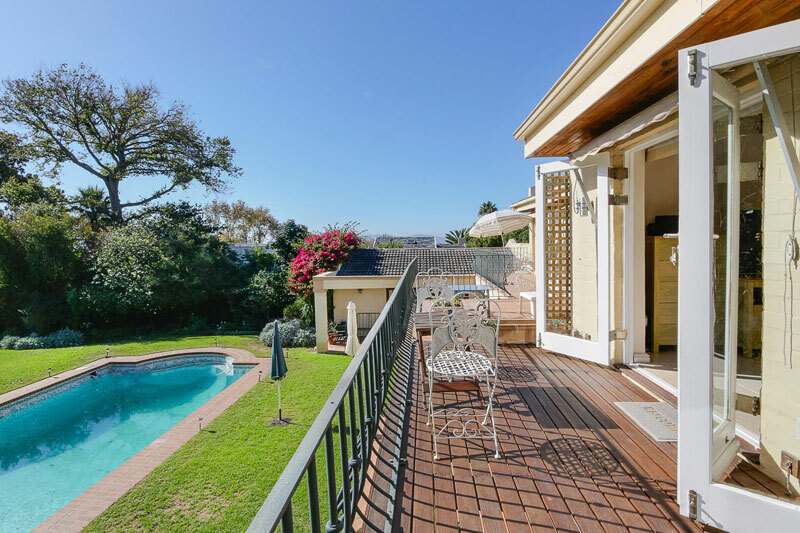 This charming new Claremont addition has a beautifully appointed series of suites and apartment overlooking gardens, the mountains, and a swimming pool. Backpackers gets a facelift with these Scandi-style units that include two family suites (twin beds in the loft) and a couple of backpacker rooms, each with their own kitchenette. 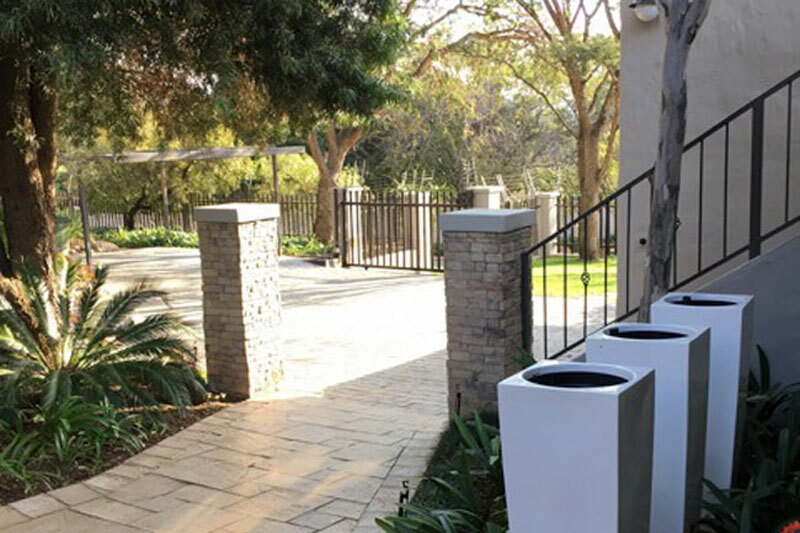 In the heart of the winelands this lodge has a series of romantically, and thoughtfully, furnished en-suite rooms and suites perfect for business people and couples. 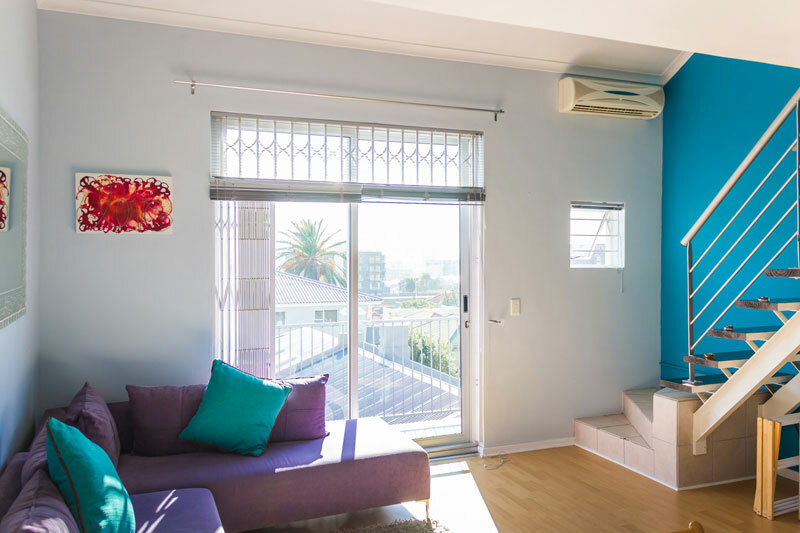 This Gardens loft apartment, right in the heart of the Mother City, is bright, simply decorated, with attention to detail that makes it difficult to dismiss, despite its small size. 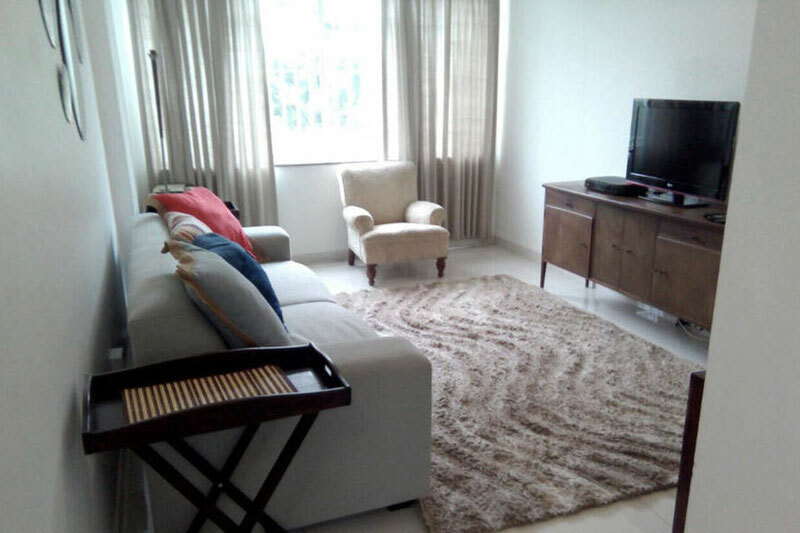 This Durban holiday apartment is both modernly furnished and charming, and only minutes from Glenwood’s restaurants and grocery stores. This Nottingham Road farm stay is a boutique B&B. Its play on grey sandstone and wooden details forms the backdrop for the classic, Victorian-style décor. It’s both charming and comfortable. 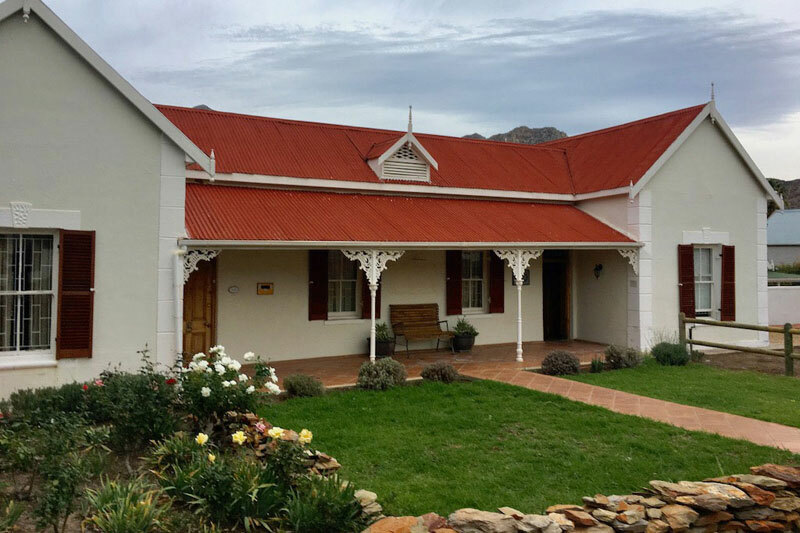 This Breede River Valley accommodation option includes a series of farm cottages at the foot of the Langeberg Mountains on an organic fruit farm, one of few in the Western Cape. 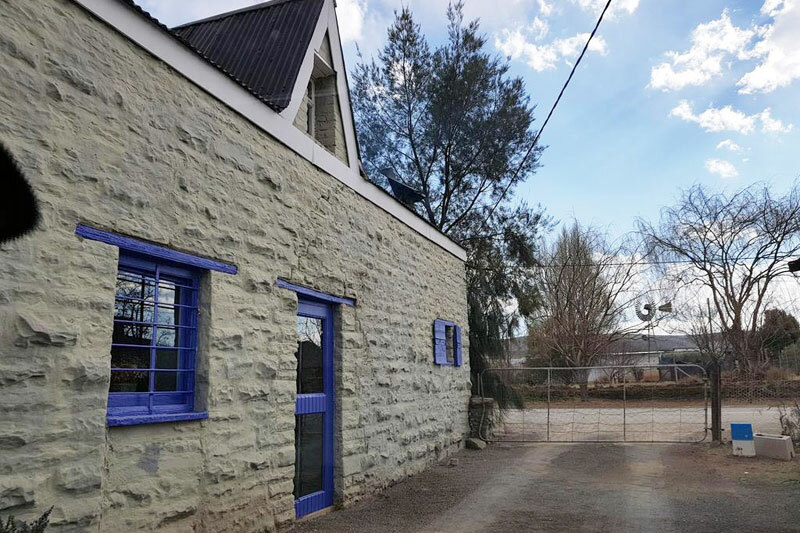 This unusual and enchanting self-catering option, in one of the Upper Karoo’s most popular towns, is an historical carriage house that dates back to 1905. Don’t you love the brooms? 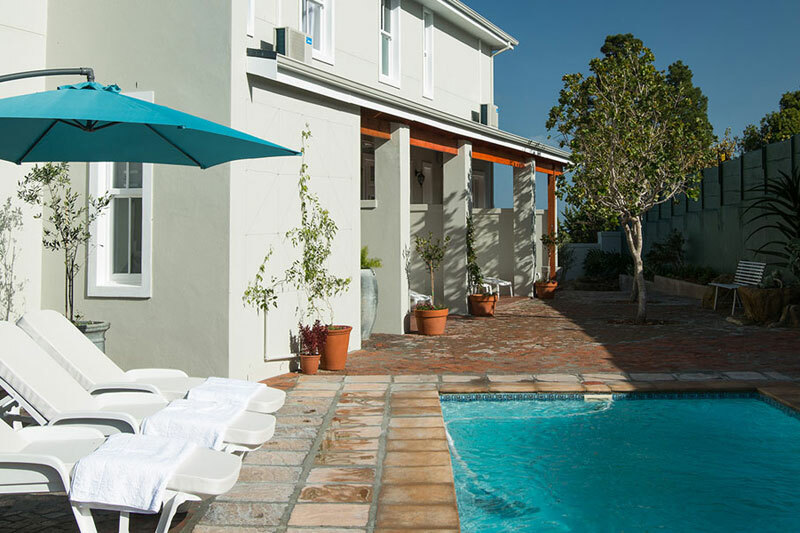 This understated and artistic B&B addition to our accommodation offerings lies in the heart of Harfield Village. There are three rooms on offer, one of them with a mountain view. 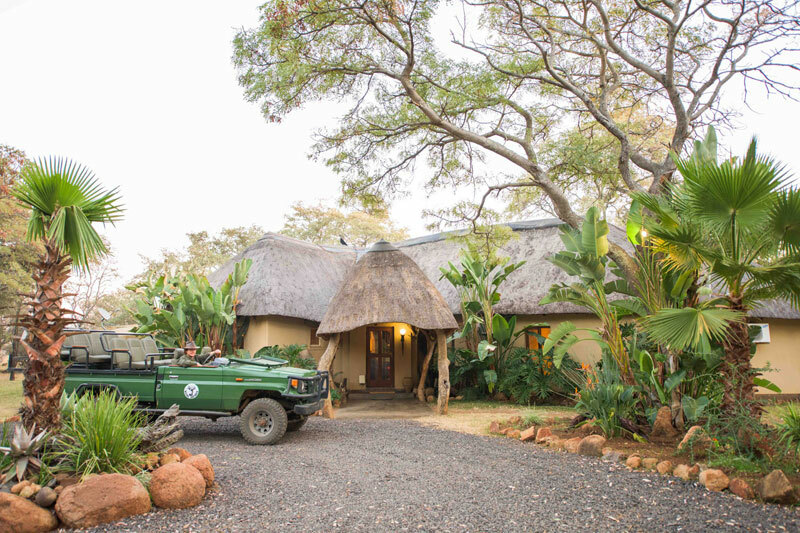 This private nature reserve game lodge offers family bush experience in a series of full board chalets, thatched rondavels, and lodge bedrooms, with a watering hole out front. 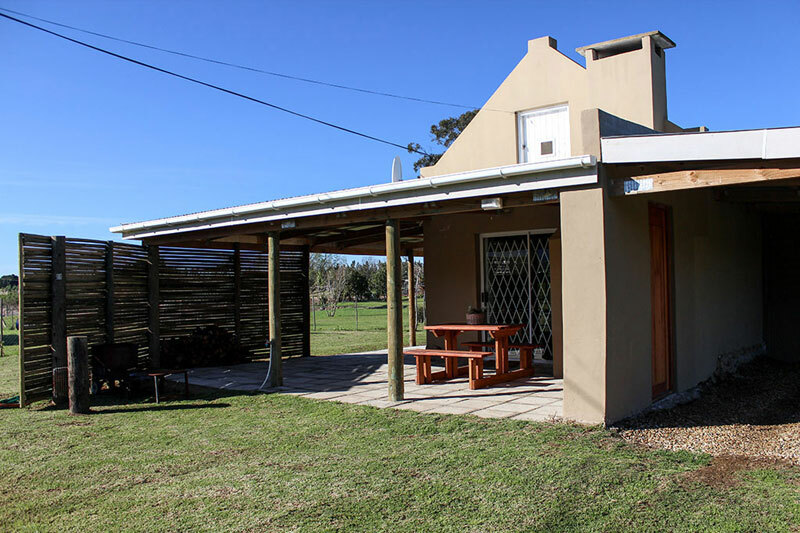 Three understated and affordable self-catering units for hire on a small holding in Buffeljagsrivier, with views out over the mountains. 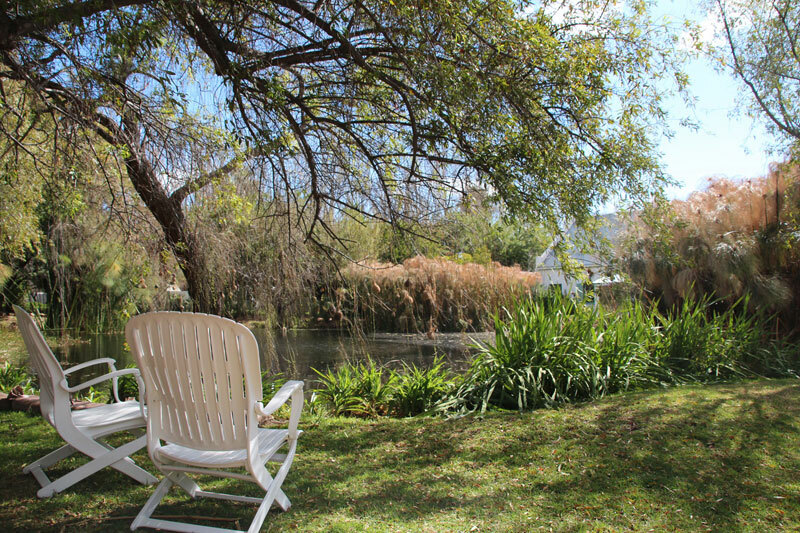 It’s unsurprising to find this cottage named after a bird, as it lies within a tree-filled garden with its own dam, and fruit orchards around the back of the property. 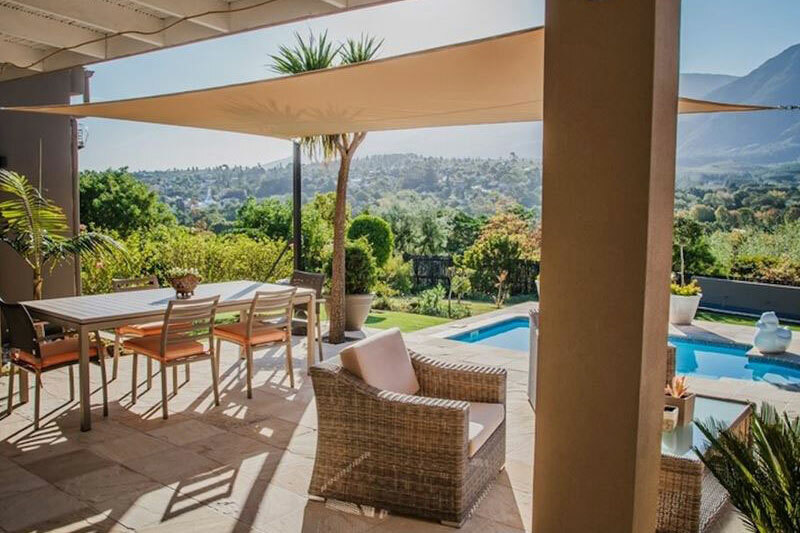 This is a great little garden view, upstairs apartment, in the heart of Sandton, perfect for business people or family visits. 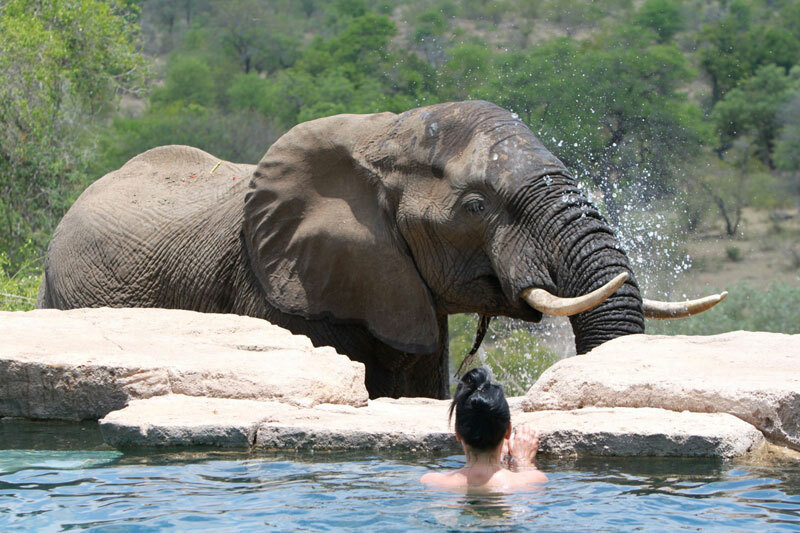 This game lodge lies in the Klaserie Private Nature Reserve offering game drives, walks and sundowners overlooking a waterhole. This olde world guest house is beautifully, and tastefully, decorated, and offers bed and breakfast stays in four rooms.